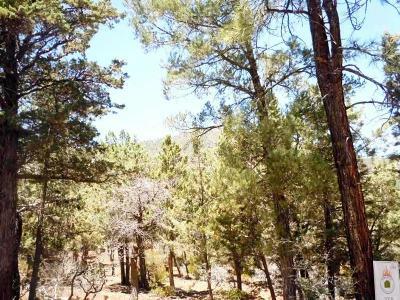 Beautiful lot in Portal 4, a gated community. 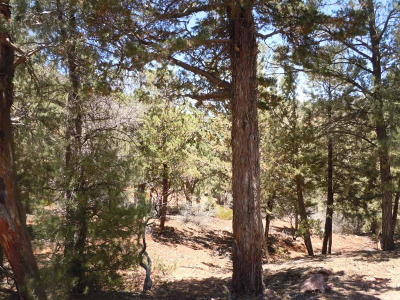 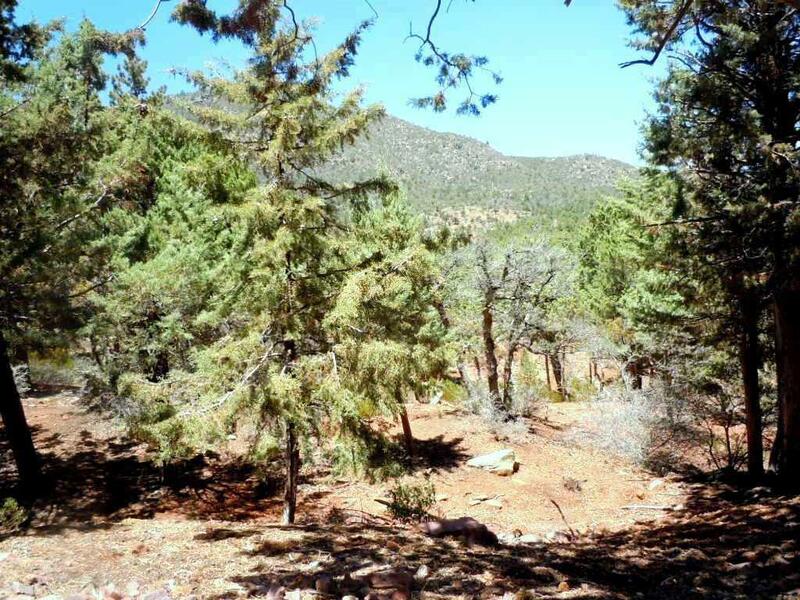 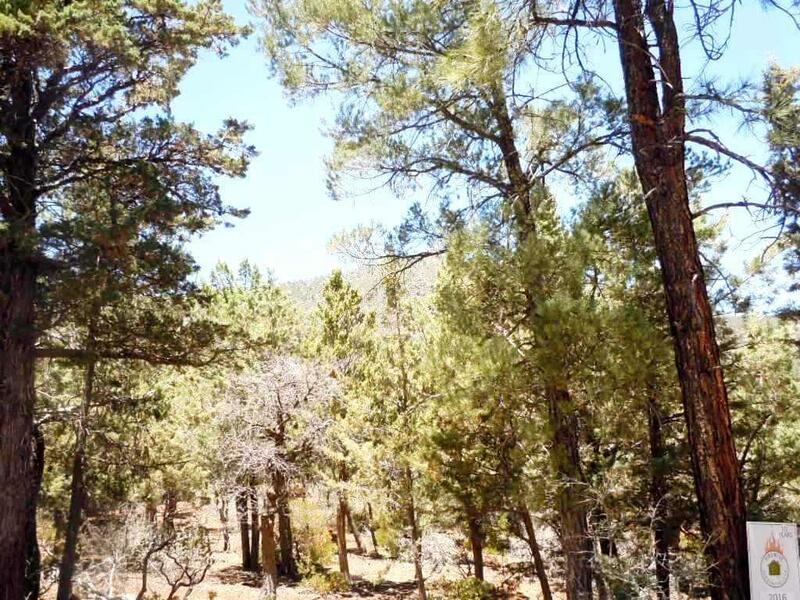 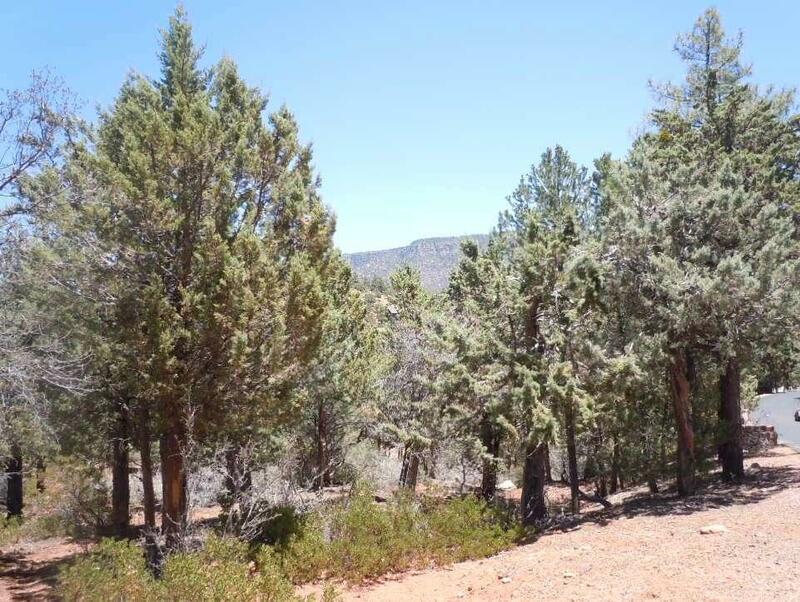 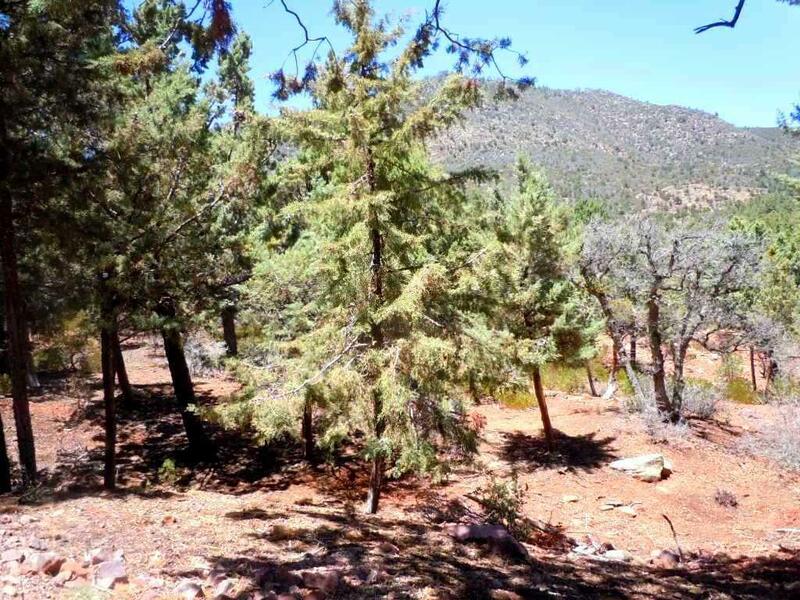 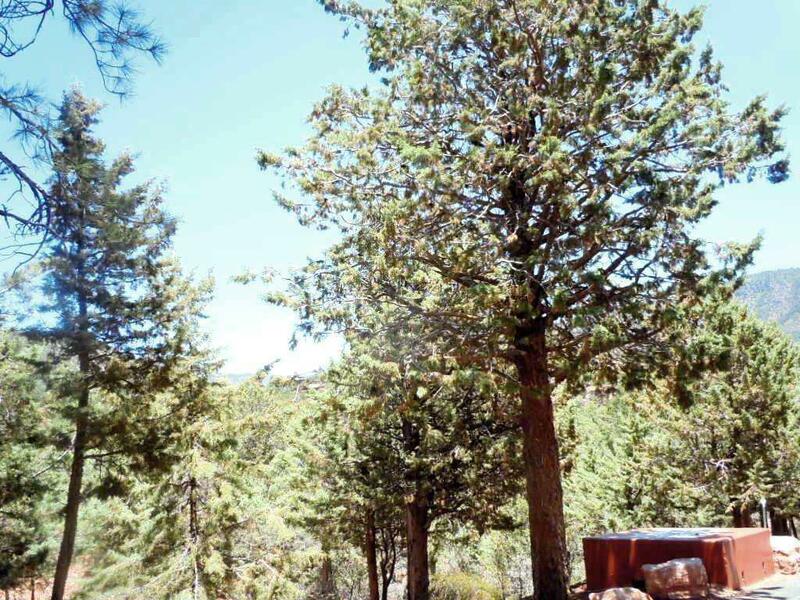 Property borders the Tonto National Forest, located away from the highway, with unobstructed view of Pine Creek Canyon, and perfect to build on. Portal 4 has its own sewer system, water company, underground utilities and paved roads. 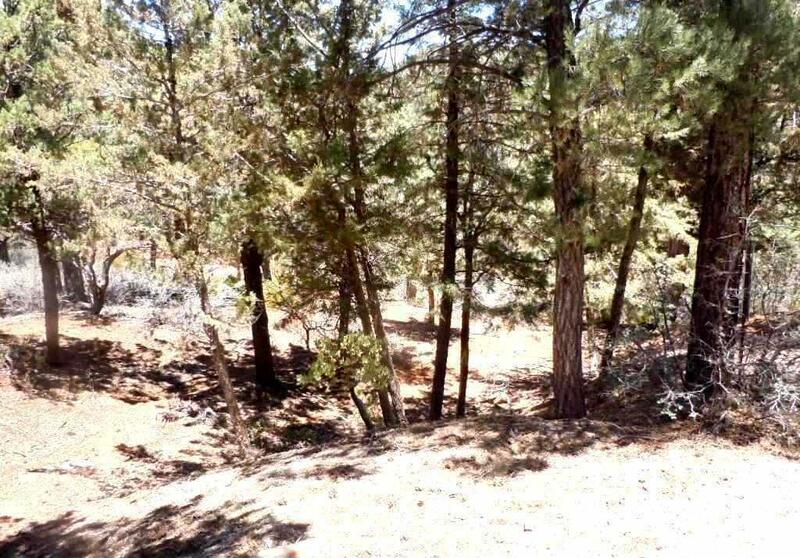 Building on this lot will make you happy for years to come!